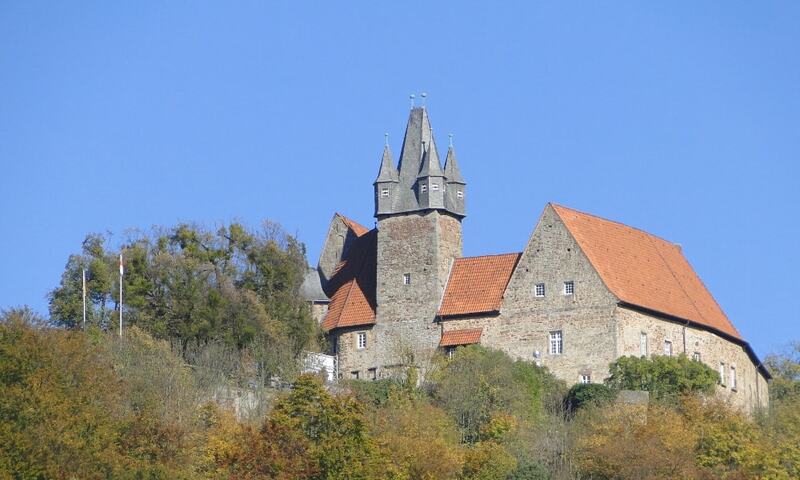 Spangenberg Castle was first a medieval fortified castle, then a fortress, hunting lodge, prison, forestry school and is now a hotel and restaurant. The first castle on the site was probably built by the lords of Treffurt, who came from Thuringia, as the centre of their small barony in the region around Spangenberg and Morschen. From here, it could guard the important trading route "through long Hesse" from Frankfurt to Leipzig. The castle was completely destroyed by an American air raid during the Second World War; this led to its reconstruction by the State of Hesse in the 1950s. Today, the outer shape of the building hints at the importance of the fortress had in earlier times. My Great-Grandfather is descendant of SPANGENBERG family and castle. My mother has passed away but my Aunt Tina (Spangenberg) Buttonberg has given my family ancestry history which has led to this site.